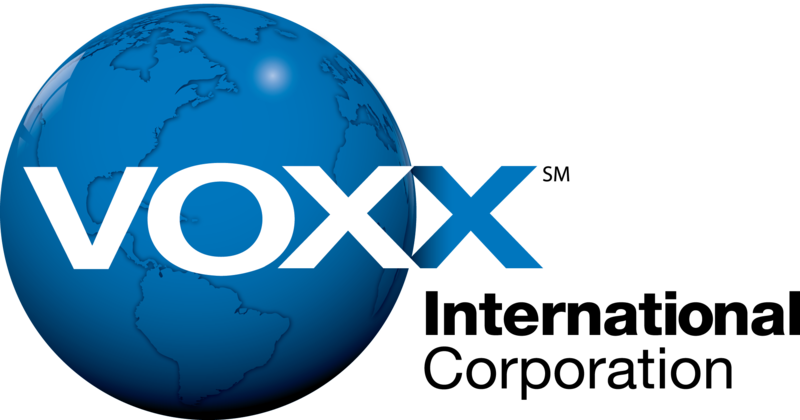 Voxx employs different terms and policies for its varied brands and product lines. For the warranty terms of your particular product, please check the owner’s manual or contact us via our Support Site. If your product is within the terms of the manufacturing warranty and you have a copy of the proof of purchase please return your product to the original retail purchaser, or contact via our Support Site. This applies to both installed and uninstalled product. If your product is out of the manufacturing warranty and/or if you do not have a copy of the proof of purchase there is a charge for repair. You will have to contact us via our Support Site form for the repair fee BEFORE you ship the product for repair. A copy of the Proof of Purchase for In-Warranty Repairs. Include all original components that came with the unit. Include Return Name, Physical Address, Telephone number and Email Address. For out of warranty products include check, money order (for major credit cards please contact customer service).